Oluwatoyin Black is determined and focused, she cut her teeth in the media in 2004 with Radio Nigeria Gold fm 95.5 ilesha Osun state, where she left an indelible mark on the media industry, during her stay oluwatoyin anchored a lot of programmes both in English and Yoruba languages like: ''Get connected'', ''campus line'', ''Owuro Lojo'', ''Ladies only Love serenade'', ''Children's play time'', ''Thank God its friday'' to mention a few. 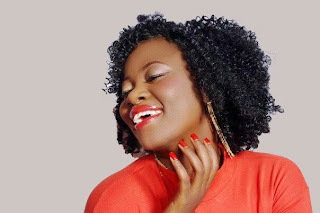 Her thirst for professional competence became obvious when she left for Lagos to learn more about broadcasting, Oluwatoyin went for a professional course at Radio Nigeria training school in 2008. 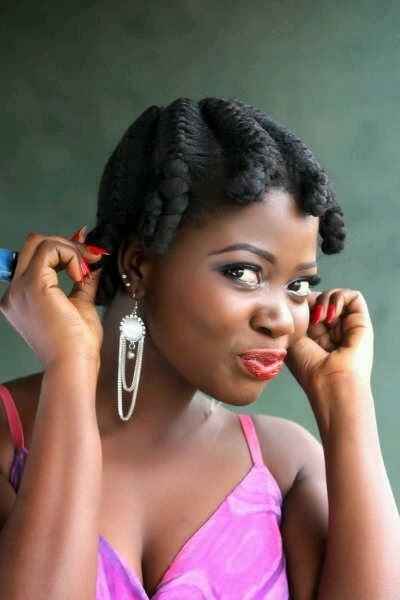 After completion of the course, she moved to splash fm 105.5 in Ibadan that same year (2008). Oluwatoyin Black's profile began to build up as she was given more chores to do,she anchored missing ''link'', ''Rythms & Gist'', ''Friday fun fair (triple f show)'' alongside her duty continuity chores. While at Ibadan she won an award for the "best well behaved Radio presenter" After a year and two-day spell with splash fm, she was rated one of the best presenters on the station. She left for the Broadcasting Corporation Oyo state( B C O S) Ajilete 92.1FM Ogbomosho. The radio station sought after the best which they earned it as she delivered professionally on the morning belt called ''On the A.M side''. She is always bringing something special to every programme. She anchored ''Artiste file, in the ring'', another interesting programme. 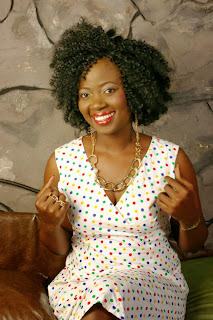 Oluwatoyin joined Galaxy Television Lagos where she currently anchors a yoruba programme called ''LAARIN OSERE''- an entertaintment show centred on yoruba movie world. Also, not forgetting the breakfast show called ''KRUUZIN'. Late 2012 she was norminated as " The Best TV Presenter of the year by Yoruba Heritage Awards organized in London. An award she won with all enthusiasm and pride. She is also into photography modeling, I can boldly assert that she is one of the best around! I find her inspiring....may the best come to you.